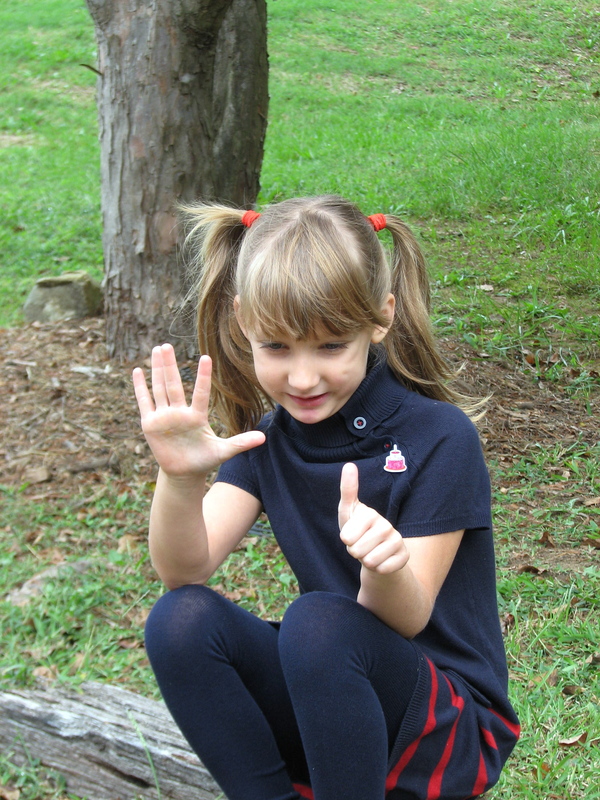 ← And then she was five…. I will forgive you someday for refusing to wear pigtails beyond your sixth birthday. Someday….